Maunder is one of the best known of the Assistants at Greenwich, partly as a result of his work in the solar department, (in particular for his study of sunspots) and partly as a result of a series of articles he wrote for The Leisure Hour, which were later repackaged into his book The Royal Observatory Greenwich a glance at its history and its work (Religious Tract Society, London, 1900). Apart from Hudson (who left the year after he was appointed), Downing who went to the Almanac Office and Bryant (who died in service), all stayed at the Observatory until they retired, each being promoted and put in charge of a particular section of the Observatory. From the first, Maunder was put in charge of what became known as the solar department, devoting himself to spectroscopic work using visual methods on the Great Equatorial and from 1874, capturing daily photographs of the Sun with one of the Observatory’s photoheliographs. He also went on numerous solar eclipse expeditions and went to observe the Transit of Venus in 1874 in Egypt with Downing and Criswick. Maunder served under three Astronomers Royal: Airy, Christie and Dyson. He retired in 1913, but returned as an assistant from 1916–19 to provide cover while many of the staff were engaged on other duties during the war. Maunder was twice married. In 1875 he married Edith Bustin with whom he had six children, one of whom died in at the age of three in 1885. Edith herself died in 1888 a month after the birth of her sixth child, Henry. The 1891 census records the presence in Maunder’s household of two of his sisters, (both of whom are recorded as retired schoolmistresses), which suggests that together they helped him though the very difficult period after his bereavement. 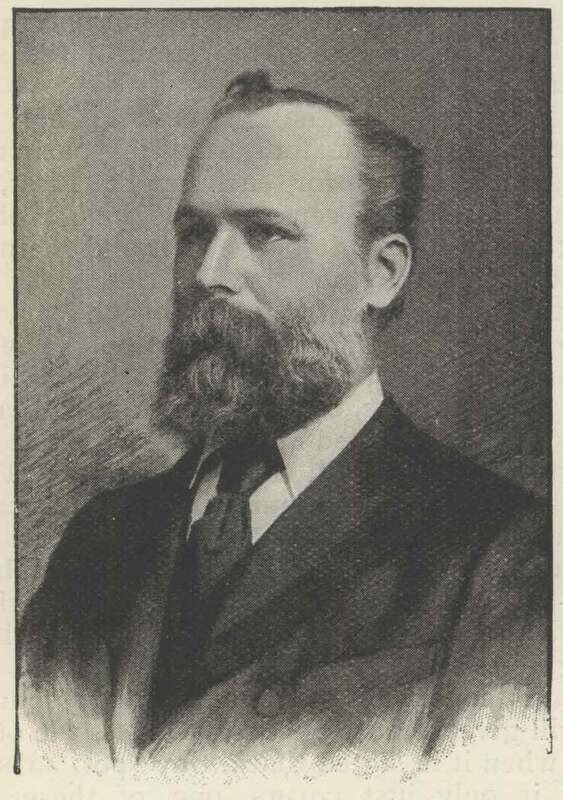 On 28 December 1895 Maunder married Annie Russell, who was 17 years his junior and who had been appointed to the staff at Greenwich as a Lady Computer in 1890. Not only did she take on Maunder’s five surviving children, but she also had to resign from her post at the Observatory as the rules of the Civil Service then required. Despite this, she still managed to have a successful career as an astronomer. Maunder moved house more times than any of the other Assistants, having lived in at least ten different properties in the locality. Between 1887 and 1895 he lived in a newly built house, Hyde House, in Ulundi Road on the east side of Greenwich Park in close proximity to several of the other Greenwich Assistants, Lewis, Hollis and Crommelin, who all lived in the same road. 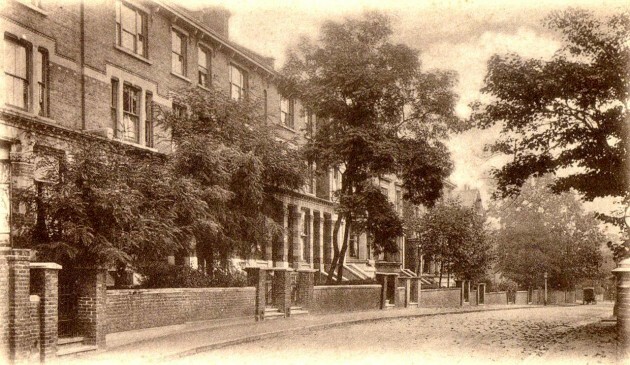 Following his marriage to Annie Russell, he moved about as far away as possible (given the need to be close to his work) to Walerand Road on the Lewisham side of Blackheath well away from the homes of any other staff member, eventually returning with Annie to the vicinity of Greenwich Park in about 1911.